Northwest Wine Company is Oregon’s only custom wine-growing facility specializing in all aspects of the winemaking process from vineyard to bottle. NW is involved in the farming and management of more than 400 acres throughout the state. 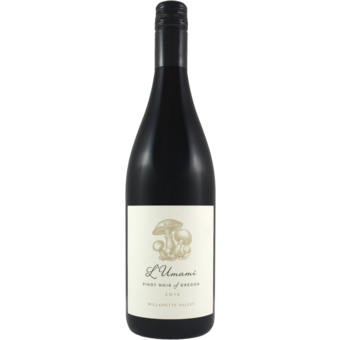 L’Umami is their newest project, so named because the vineyards the grapes are sourced from are surrounded by edible wild mushrooms, which often provide the umami taste sensation. The winemaker is the acclaimed Frenchman Laurent Montalieu of Four Graces and Solena fame. 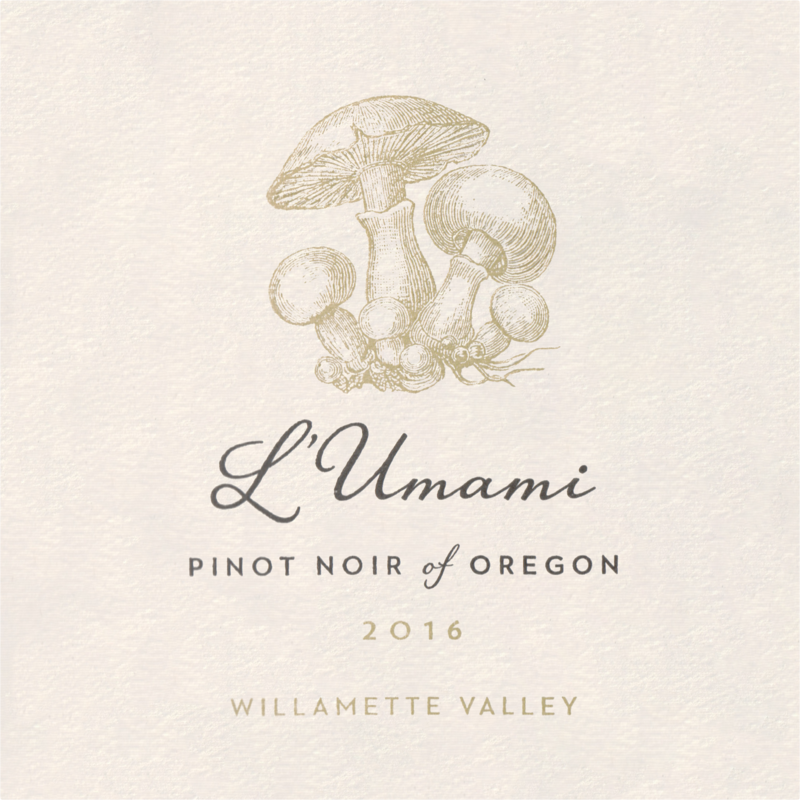 "L'Umami" showcases a very fresh, clean, savory style of Oregon Pinot.